It’s been a busy week! 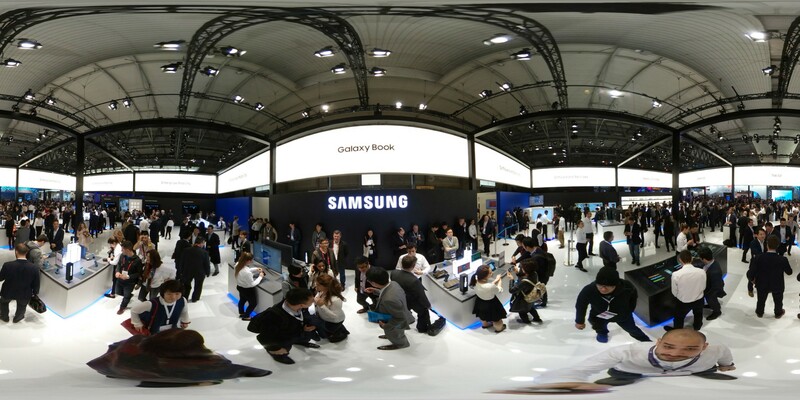 Mobile World Congress has come and gone and we’re excited to have talked and demoed the latest version of our browser! Located inside the Samsung area in the mythical Hall 3, we had a booth where we shared our vision on what a browser should be. 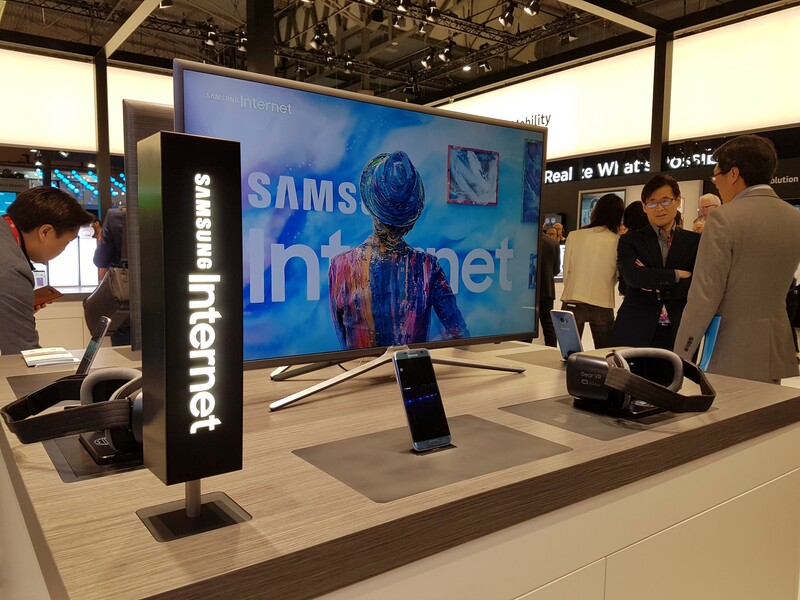 Focused on privacy, Virtual Reality and 360° videos, Samsung Internet 5.2 was the only browser present at Mobile World Congress. 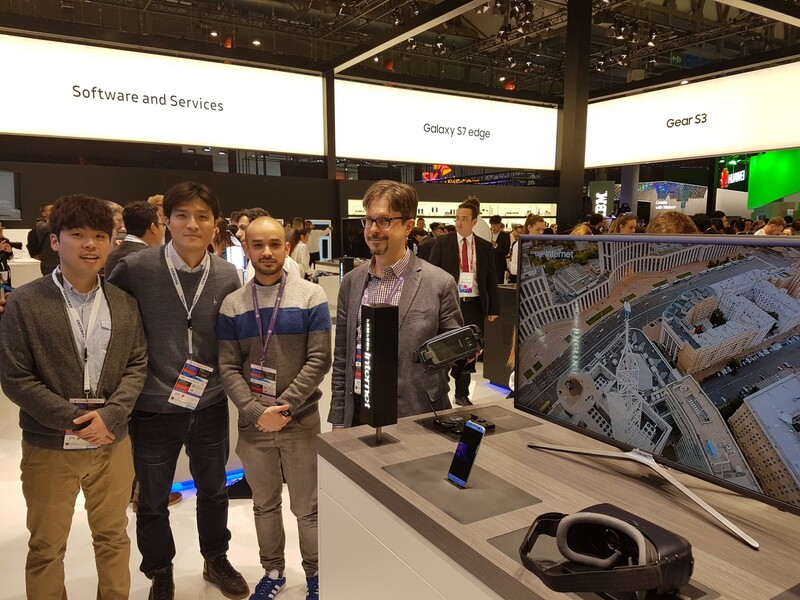 With demos showing the Content Blocking API, immersive 360° videos, and the Amazon Assistant, we engaged with users and developers at Fira Gran Via! And if you were lucky enough you might have even gotten yourself a pair of Samsung Internet socks! We also had an offsite event, Mobile Web Progress, where we discussed about future Web Technologies coming to the browser. Joined by Salva and Belén from Mozilla and Dom from W3C, we presented about Developer Tools available to developers from W3C, games on the web, WebVR and Progressive Web Apps. We will upload videos to the talks soon! Another year, another #MWC17 gone! Thank you for you interest and support. Till next one!